Today, the pet veterinary industry is experiencing constant competition from the growing pet supply market. 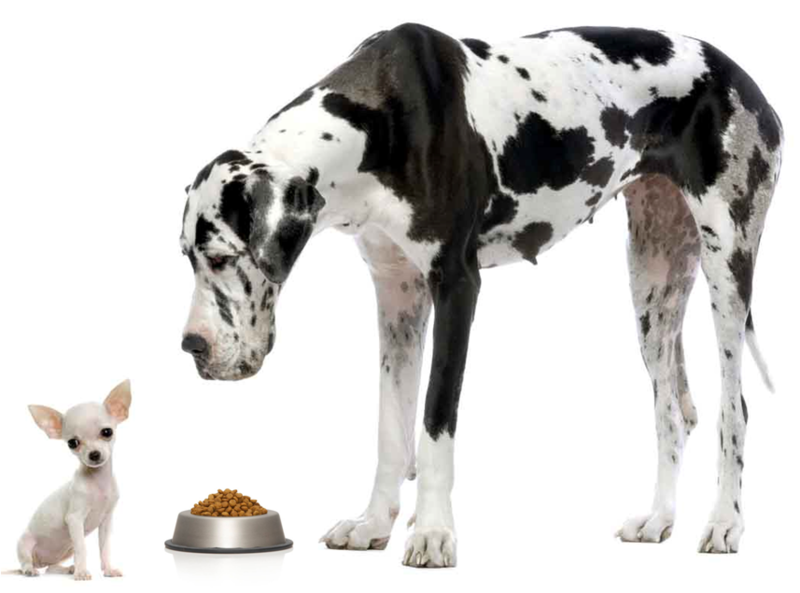 Veterinary practices and vendors are challenged with building & retaining customer purchases due to the convenience and selection offered by the big dogs. Veterinarians have the unique advantage of having a strong trust relationship with their customers – a value that can help private practices capture more of the multi-billion dollar pet supply industry. Acumenex works with companion and large animal product manufacturers and associations to provide a vehicle for servicing and improving sales through veterinarians. Acumenex works with industry leading veterinary product manufacturers and associations to provide the market with seamless e-commerce and customer engagement solutions. myVETstore.ca is a WebStore solution designed to provide veterinarian practices the opportunity to offer pet owners the convenience and trust of purchasing prescriptions and recommended diets -on-line. Visit vets.myvetstore.ca (or click on the logo) for more information.